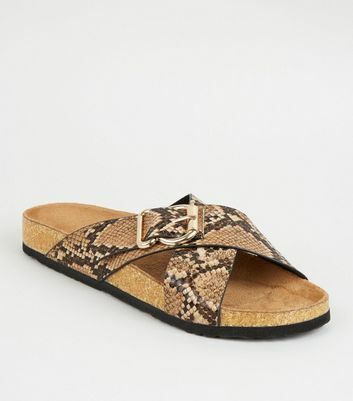 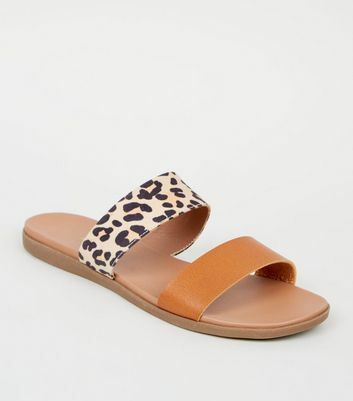 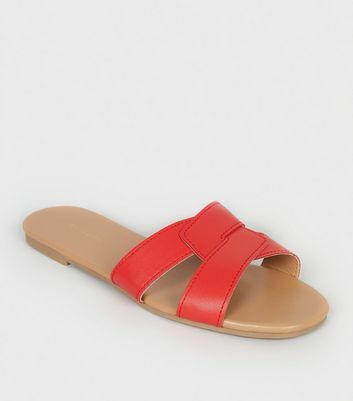 We’ve got the hottest flat sandals to cover your footwear needs. 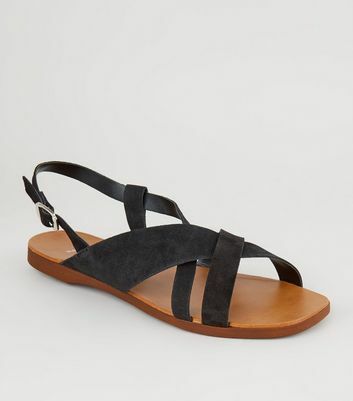 For a beachy vibe, opt for a pair of toe post sandals. 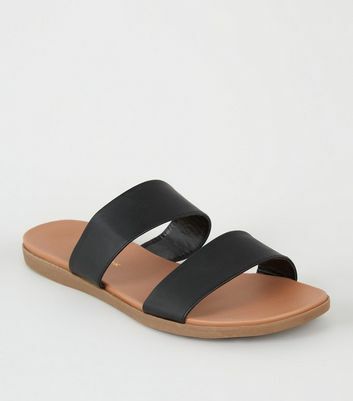 Or why not add a chic evening touch to your look with some black flat sandals? 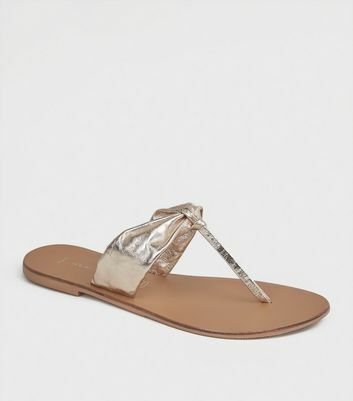 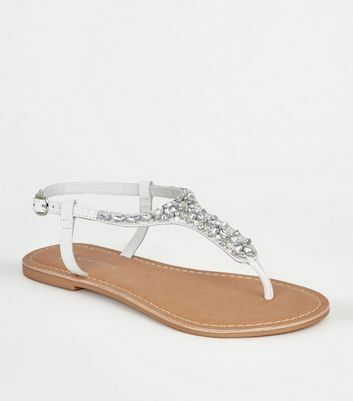 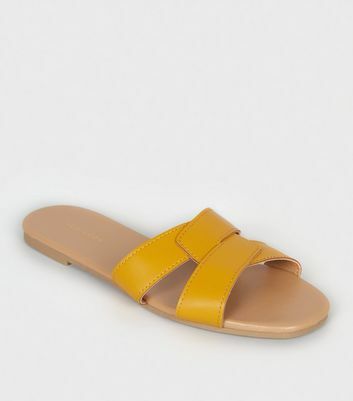 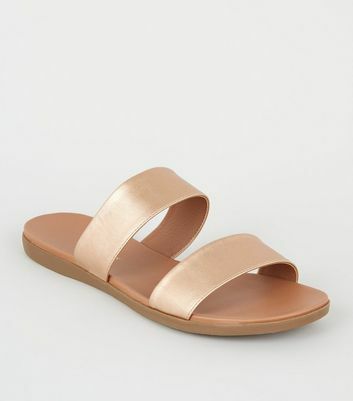 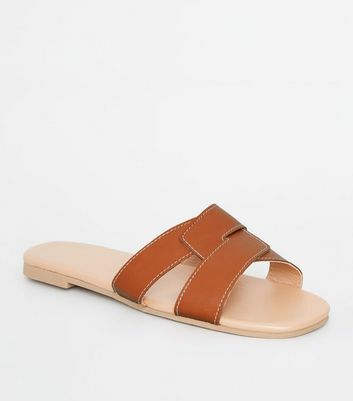 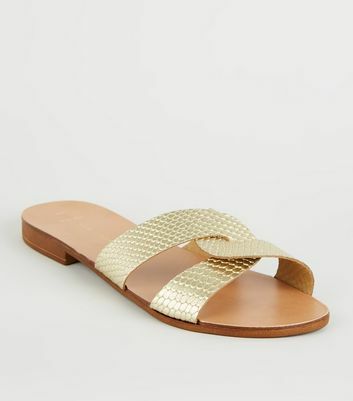 Take stylish steps with our coveted collection of women’s flat sandals right here.